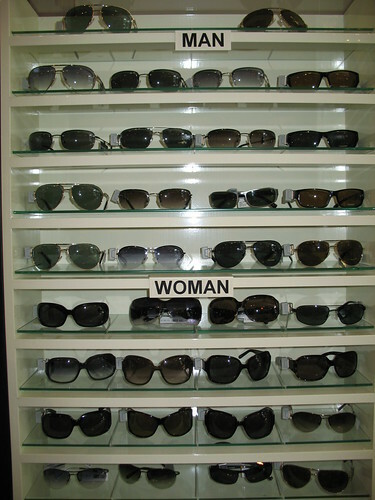 Have you ever paid attention as to why men’s and women’s sunglasses are separated at the eyewear store? You may have many thoughts as to why this trend exists, since both men’s and women’s sunglasses appear almost similar in appearance. But despite the glaring similarities, there are some minor details that you may have overlooked. Such details include the frame size, frame shape, frame color, designs, and materials.